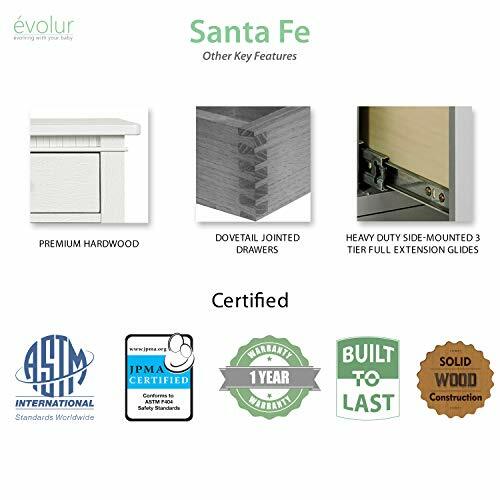 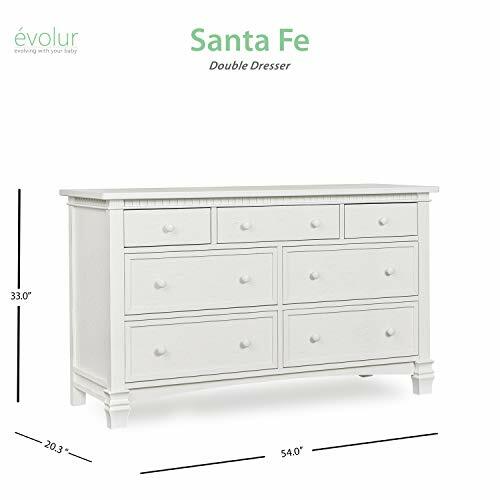 The Evolur Cheyenne and Santa Fe Double Dresser inspired by the Roman architecture, showcase traditional dentil molding, contemporary routing, fluting and imperial feet, that are timeless and thoroughly modern. 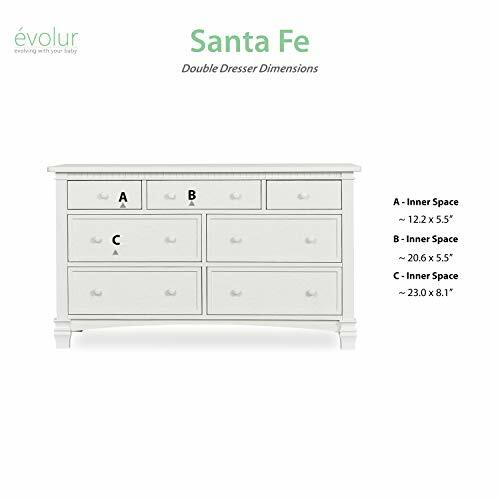 The drawers feature wooden drawer pulls and quality side-mounted 3 tier glides to help provide durability over the years with its quality materials, craftsmanship and its forward-thinking functionality. 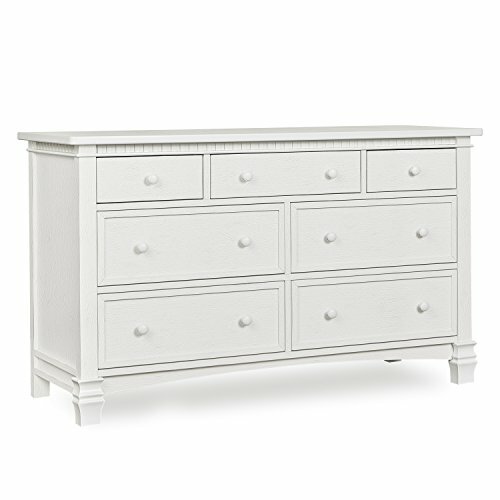 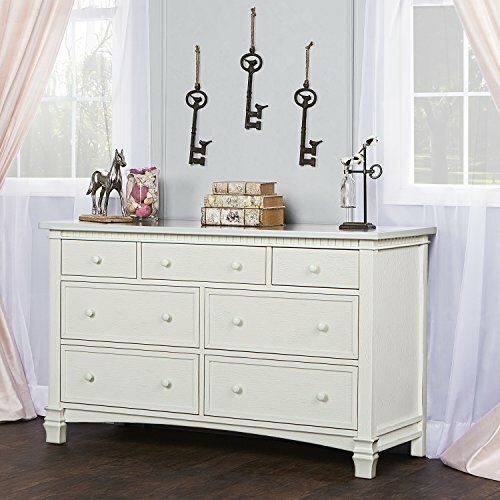 This double dresser can serve as a changing surface by adding a contour pad (sold separately). 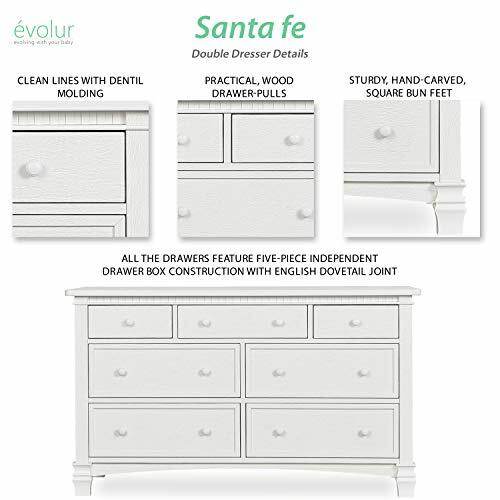 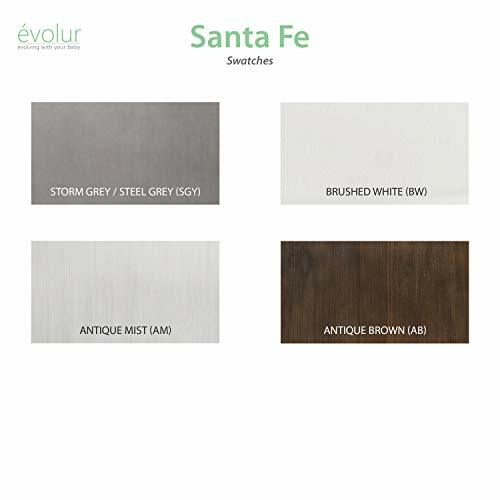 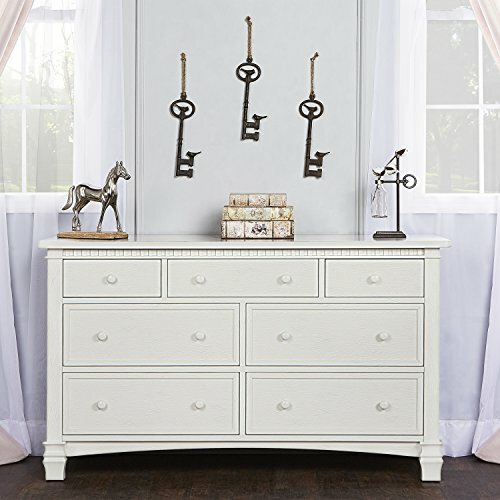 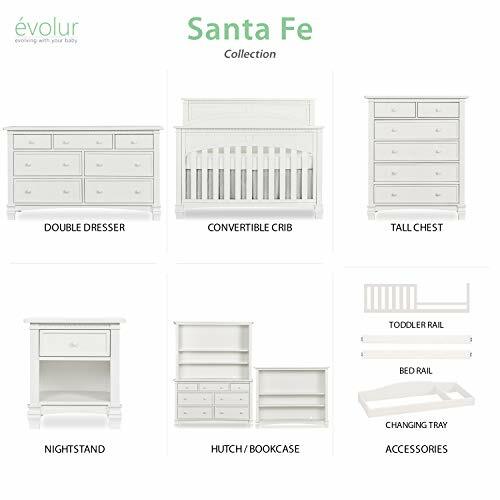 Buy Evolur Cheyenne and Santa Fe Double Dresser, Brush White at Discounted Prices ✓ FREE DELIVERY possible on eligible purchases.